Line color is an important factor in the success of your trout fishing. For example, if you were fishing crystal blue water and using red, green, or a conflicting color, the trout will see it. Therefore, you always want to match the color of the line to the color of the water fishing. Remember, trout have exceptional vision and they do not miss much. Typically, fishing linen is opaque that has been enhanced with tints of color to create brown, blue, green, and other colors. 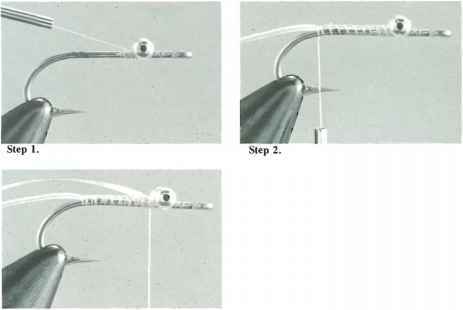 Although you could just use clear fishing line, again if you are fishing in dark waters, you are taking the risk of the trout seeing the line. Another problem with clear line is that when it is lying on the surface of the water, it can produce a flash of light, which is called "line flash". Tinted line color is better than clear line in that it will actually absorb light so you do not experience line flash. However, if ^JEn I the tint is not the same color as the water, you are working against the odds. Rather than take the chance of spooking the trout, simply keep several colors of line on hand, so you can change it out as needed.